Gene O'Neill - Guitar - "Lavender Blue" arr. Geno. 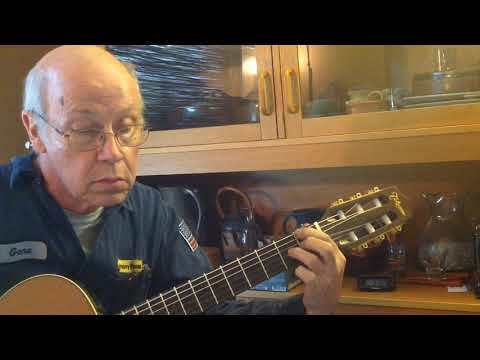 For blues Thursday, another sweet, OLD song gets the Geno treatment.